With each new episode of Koffee With Karan, comes a host of inside secrets, jokes, controversies, and tales that haven’t ever seen the light of the day. 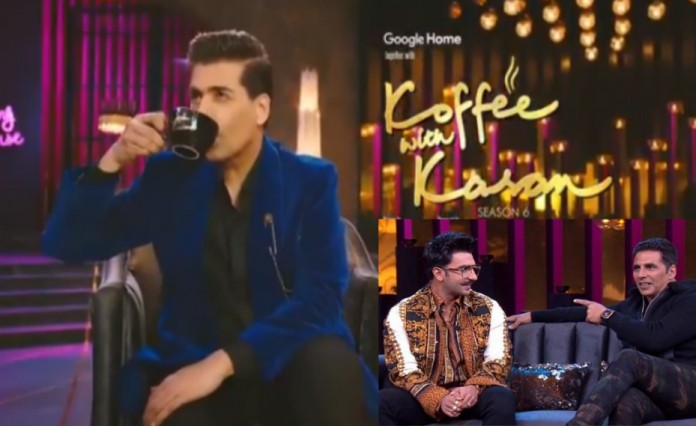 This episode (Koffee With Karan Season 6 Episode 2) is a particularly a special one as it brings to Karan Johar’s couch two mumma’s boys – Akshay Kumar and Ranveer Singh. Enjoy!